4 x nights’ (3 FULL DAYS FISHING PLUS AFTERNOON ON ARRIVAL) sharing accommodation at Shackleton including all meals, teas/coffees, boats, fishing guide and 20 litres of fuel per day. Drinks and items not mentioned above. Excludes, all border crossing taxes, fees, tolls etc. 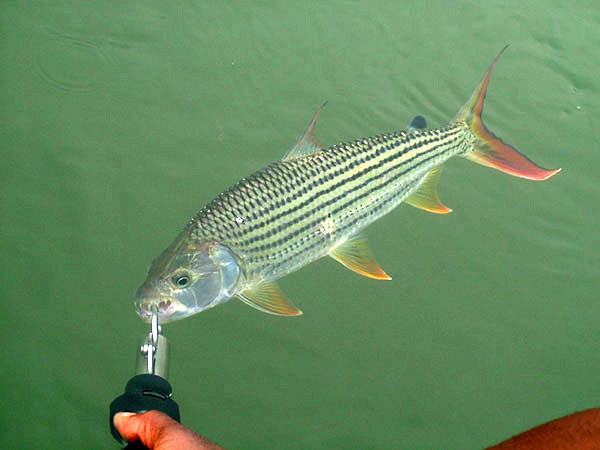 Shackletons Lodge is a quality fishing resort situated near Mwandi on the Upper Zambezi. The lodges offers spin, lure and fly fishing to anglers of all levels the chance to catch Tiger Fish, Bream, Tilapia and Catfish. 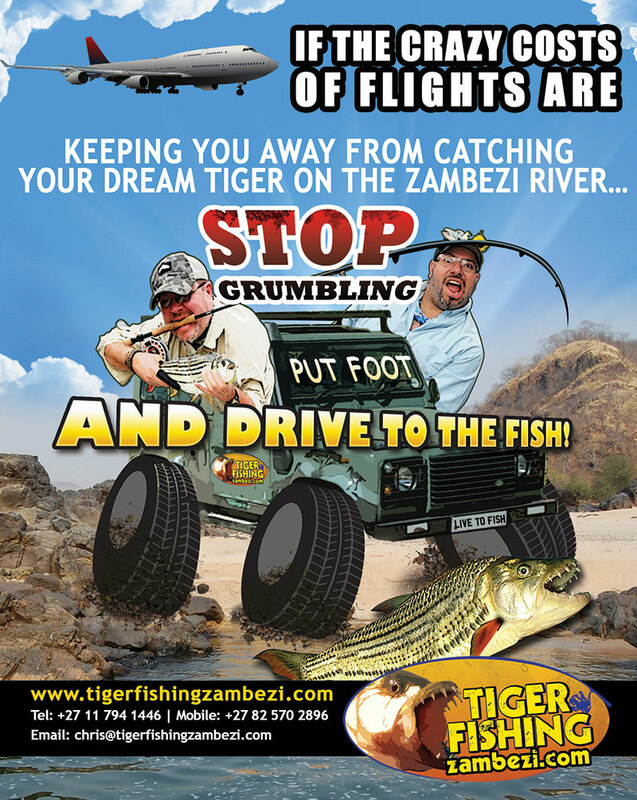 Shackletons has access to 130 km’s of the Upper Zambezi, the home to many trophy size fish.